At McKie Pools and Spas, we know that our greatest asset is our people. 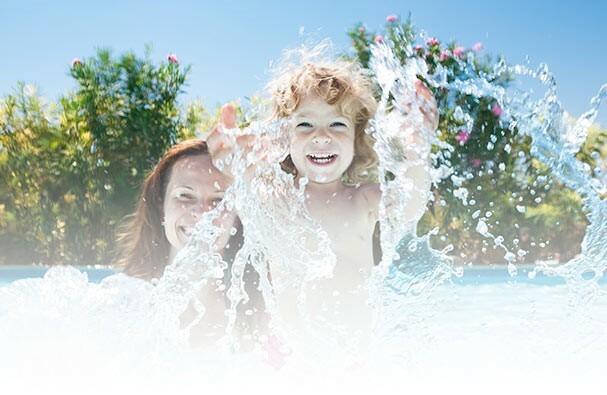 The rich diversity of ideas, experiences, cultures and lifestyles represented by McKie Pools and Spas employees makes it possible for us to give the best possible service to our customers. Your search for a great place to work ends right here. We need talented employees at every level and anticipates even greater needs in the future. Great talent makes good business and this is true for McKie Pools and Spas. We are committed to improving the lives of our customers by providing quality service, products and solutions that earn their trust and build relationships. Our associates are at the heart of the company, and we value teamwork, integrity and positive energy. McKie Pools and Spas has opportunities whether you are an experienced professional, a recent college graduate, a student looking for an internship, or searching for an entry level position. Join our team of dedicated, talented associates and build your future.